The Gymnastics Federation of Fiji (GFF) is one of the newest sporting bodies to be developed in our nation. Working in partnership with the Australian government through Gymnastics Australia the GFF is developing a gymnastics program aimed at everyone. The AeroGym program is designed to develop exercise routines in Fijians of all ages, shapes and sizes. The objectives of GFF to achieve this vision include: increasing the levels of regular participation of youth in Fiji in quality sport activities, improving health-related behaviours in the community in Fiji and providing for continuing education and advancement. Gymnastics is an inclusive sport and particular emphasis of GFF activities is on providing opportunities to people with disabilities and educating teachers, leaders and staff in inclusive practices. The GFF has a Board of Directors who meet bimonthly to guide the Federation toward its’ vision, mission and objectives. It is supported by the International Gymnastics Federation and Gymnastics Australia during the establishment phase and toward self-reliance. The four existing clubs are spread across 5 venues in Suva and Nadi. The AeroGym Fiji program builds upon the activity of traditional aerobics which is popular with many Fijians. Gymnastics Australia has modified lesson plans to encourage people of all ages and ability to engage with this sport. Further incentive is provided by working towards regional and national competitions later this year were participants can perform what they have learnt. We have begun with introductory workshops and are working with other sporting bodies to build awareness of the benefits of this program. 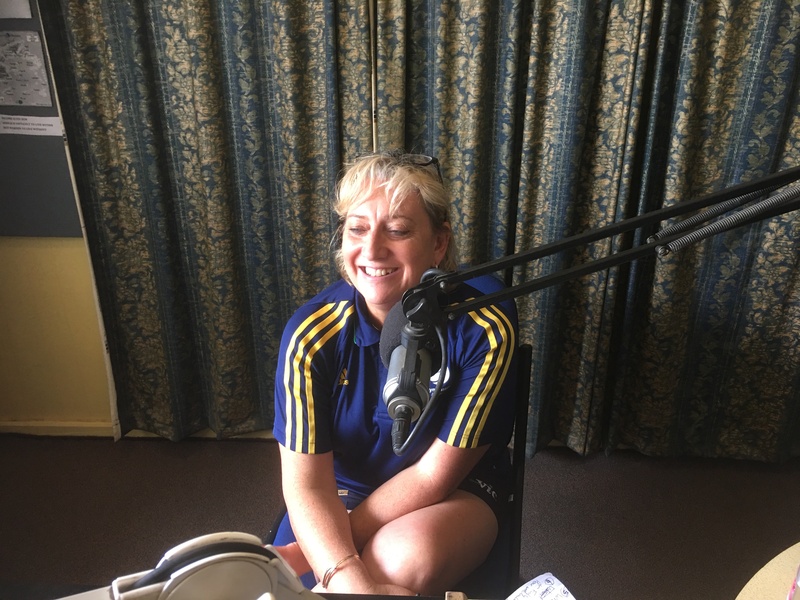 Allison recently caught up with Karen Norden from Gymnastics Australia to discuss their involvement in this project. ← Chewy Coconut Cookies….your recipe for the weekend :D Enjoy! !